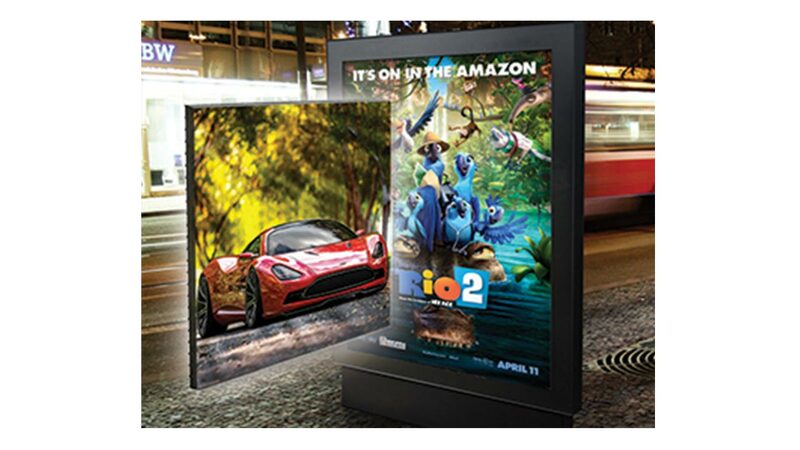 Pledco designs and develops proprietary High-End LED Display products equipped with cutting edge technology with an all-in-one solution. Each product has been meticulously engineered and fine tuned ensuring only the highest quality components are used during production. 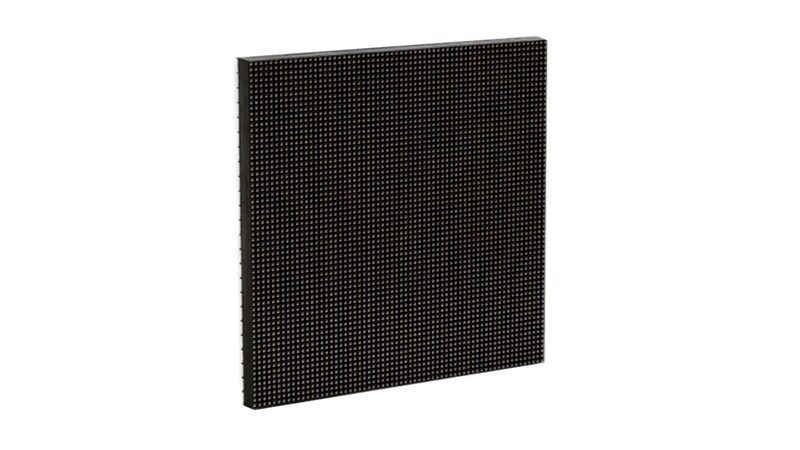 LED Displays can be integrated into a multitude of applications. Whether you require Transportation, Commercial, Sports or Institution integration Pledco has a vast product line available to match your exact needs. Project application integration flexibility is our grind! 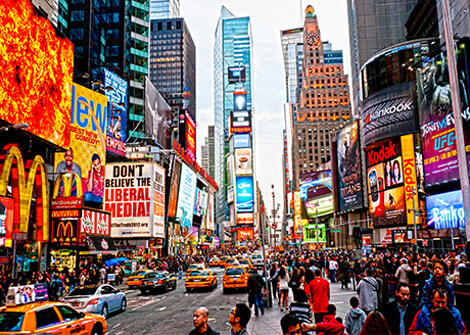 Our world-renowned project portfolio has set the stage as a leading LED Display supplier. Pledco's award winning custom projects' continue to push the boundaries from concept to integration. Our highly acclaimed engineers will convert your ideas to reality. Pledco provides a wide arrange of support including installation, 15 year parts availability, 24/7 live call service, minimum 5 year warranty and on-site engineering. We work closely with clients each step of the way from project initiation to installation sign off. Join us and discover the simplicity of LED display support and services. Pledco designs and manufactures LED Display Billboards to seamlessly integrate into any environment. Our Adtentus Series recently hit the market running and the hype has just begun. Its' narrow viewing angle and lower power consumption have reduced light pollution by nearly 100% and power cost by upwards of $30,000 per year. Discover all the benefits of the Adtentus Series by inquiring today. The SX Series has available pixel pitches in 3.9, 4.9, 6.4, 10, 10.6, 11.1, 16.6 and 20mm. Our standard cabinets are 768mm x 768mm x 92mm, however we also offer a variety of different cabinet sizes which allow clients to customize the dimensions of their desired LED Display. All LED Displays are calibrated with a proprietary recipe allowing Pledco to produce accurate colors in video mode. The main benefit of the SX Series is its ability to integrateinto a multitude of applications in a matter of minutes. Whether you choose to integrate into a fixed or rental project it is completely up to the end user. 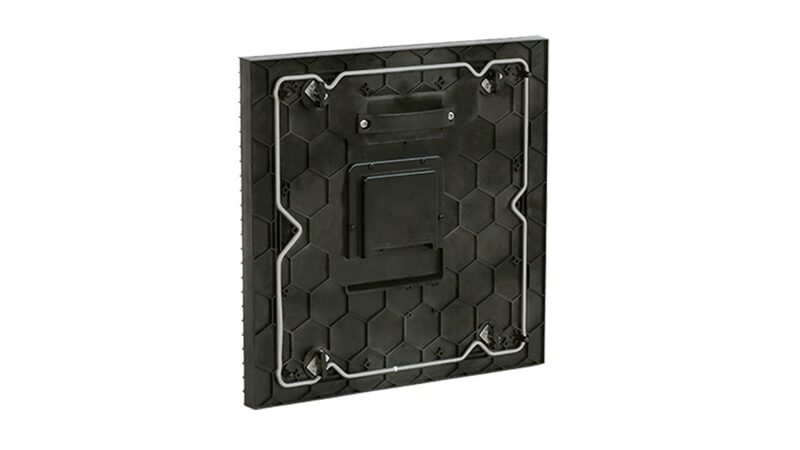 This cabinet has been specifically designed to be light-weight and rugged thus labeling this product as the only all-in-one solution on the market.